1) Provide power for household appliances, like DVD,TV set,fan,light, etc. 2) Charge the electronic products, like mobile phone/MP3/MP4/MP5/GPS/PDA, etc. 3. S2 series: DC system with MP3&FM player, idea series with music function,S201-S202 is with output of 5V+12V,S203-S204 is with output of 3.3V&5V&8.4V+12V. 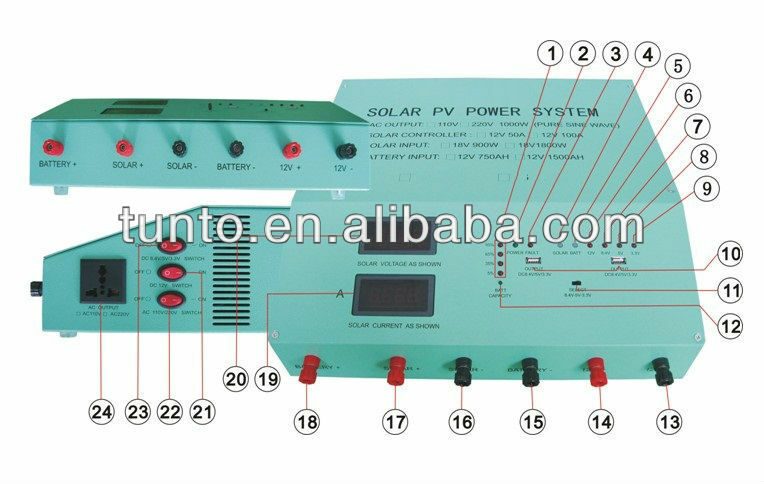 S803-S804 is DC system, with output of 5V+12V+19V, 19V is for laptop charging. 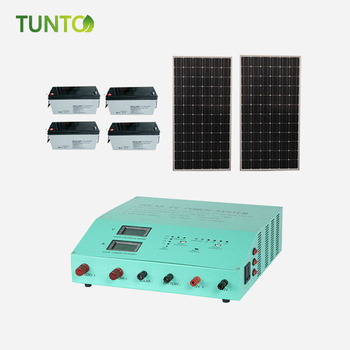 S805-S806 is AC+DC solar home power generator for home use with 300W AC output and FM&MP3 player. 7. S3 series: New design ,similar to S9 series with much more competitive price, for customers to break into the basic market .